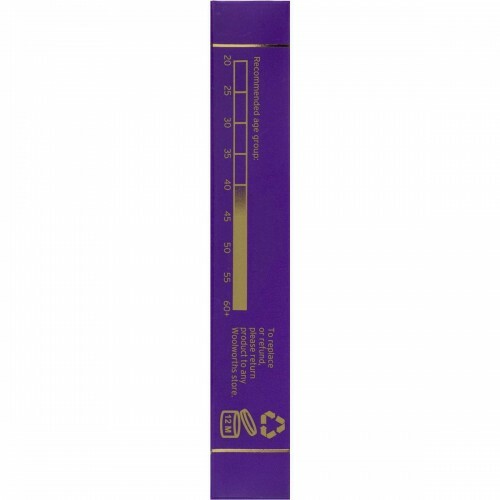 The Voeu Age Regenerate Anti-Wrinkle range is dermatologically tested and specifically formulated for women between 40-60+ years. 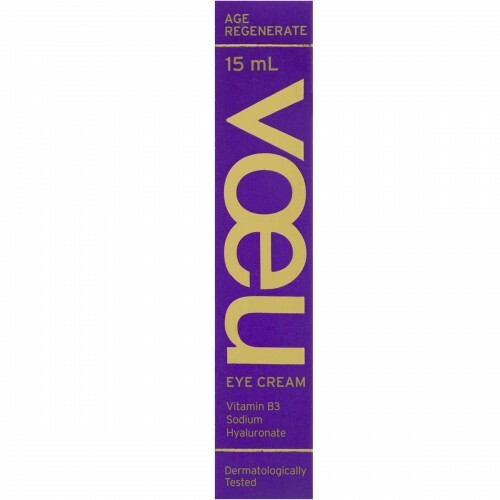 Voeu Age Regenerate Eye Cream is specifically formulated to calm, smooth and nourish the skin around the eyes to help reduce the appearance of fine lines and deep wrinkles, giving you smoother, softer, hydrated and younger looking skin. 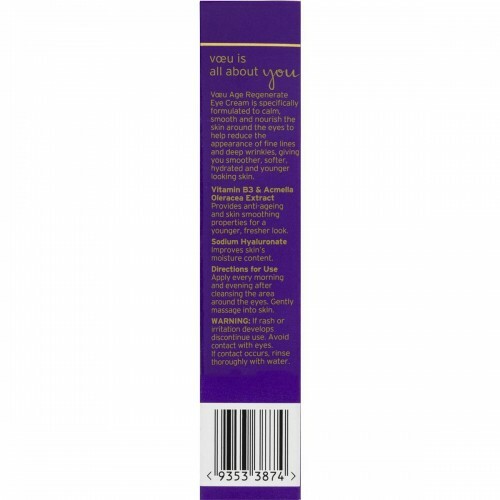 - Vitamin B3 & Acmella Oleracea Extract: Provides anti-aging and skin smoothing properties for a younger, fresher look. 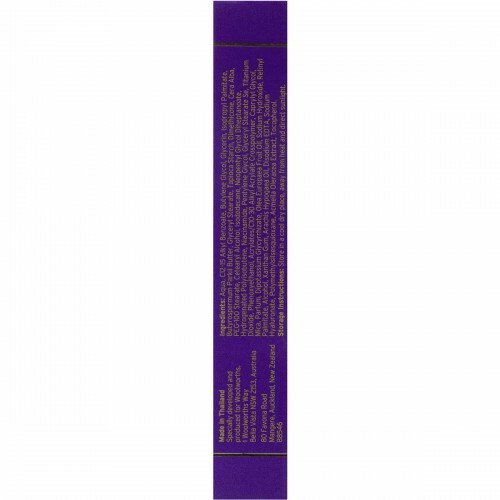 - Sodium Hyaluronate: Improves skin?s moisture content. 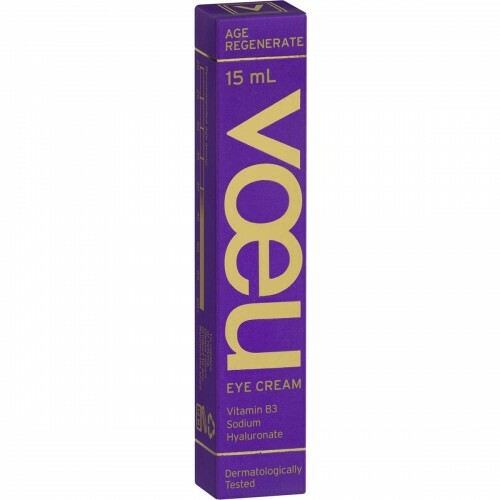 Love Voeu Age Regenerate Anti-Wrinkle Eye Cream?